The West Broad Street YMCA is pleased to announce that it has hired Tameika Porter as its new Director of Operations. Tameika Porter is originally from Atlanta, Georgia, but has been living in Statesboro, Georgia for the past twelve years. 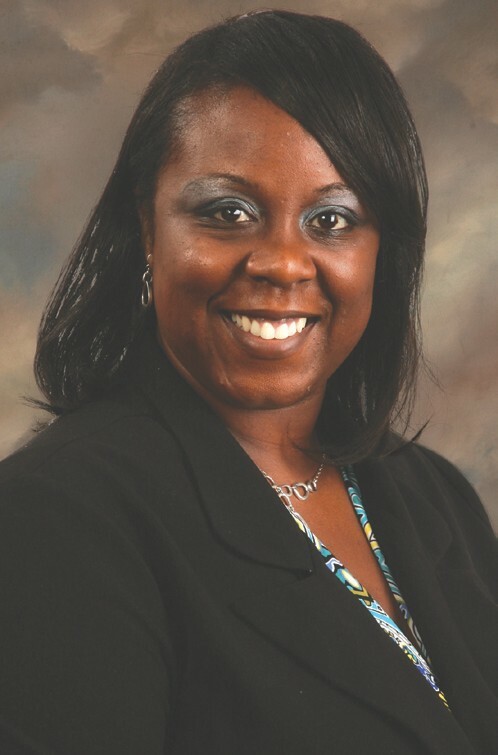 She graduated from Georgia Southern University with a Bachelors of Science in Secondary Education and with a Masters in Public Administration, with an emphasis in Nonprofit Management. For the past six years she worked with the Upward Bound Program at Georgia Southern University, and she served as Director over the Kingdom Builders Tutoring Program, which is affiliated with Bethesda House Outreach Ministries. Her goal and passion has always been to be an agent of change and to positively affect the lives of students and to make a difference in the community. She is excited to be working with the West Broad Street YMCA. Contact Peter Doliber at 912 233 1951 or go to www.westbroadstreetymca.org for more information.